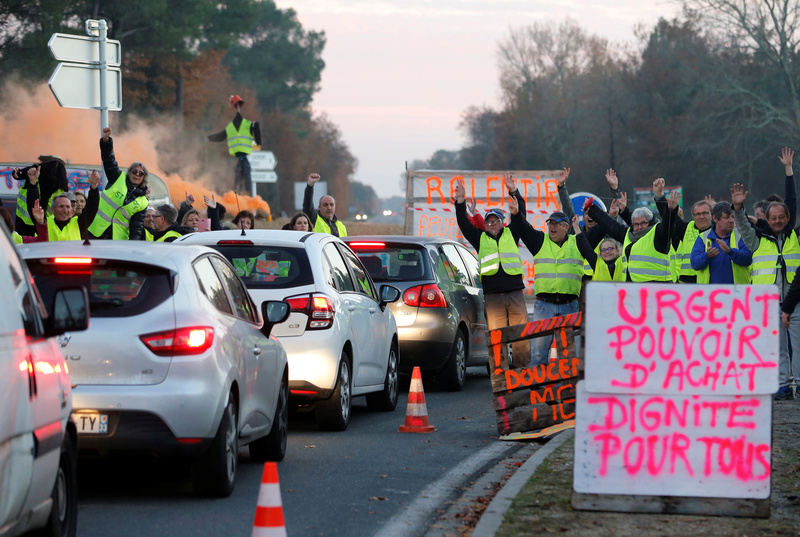 The “yellow vest” protest, named after the yellow traffic vests protesters wear, has gained widespread support throughout France that has troubled French officials. Protests are common occurrences in the country, but a protest on par with the yellow vest movement has not occurred in France for decades. Rioters in Paris set buildings on fire, tipped over cars and damaged artwork. Protesters have fought police dressed in riot gear, resulting in hundreds of injured. Most of the French populace, though they support the protest against tax hikes, disapprove of the violence that has largely taken place in the capital city.